Anna Young, parent of a TLC student, shares the story of learning that her son was deaf and the decisions to relocate her family in order to enroll him at The Learning Center for the Deaf. Donate now to support the students of families making considerable sacrifices to ensure their children have quality language development. Mary Jane Huru shares her personal experience enrolling her daughter at The Learning Center for the Deaf and the passion she has for her work as a Parent Liaison. Donate now to be the difference in the life of the youngsters at The Learning Center for the Deaf. 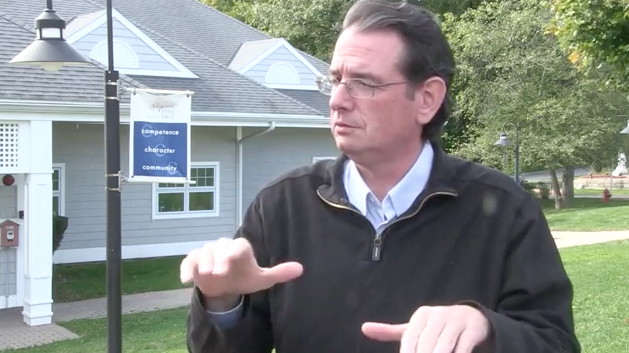 Patrick Costello shares his vision for the ASL Curriculum Project at The Learning Center for the Deaf. He suggests that this unprecedented endeavor requires community involvement. 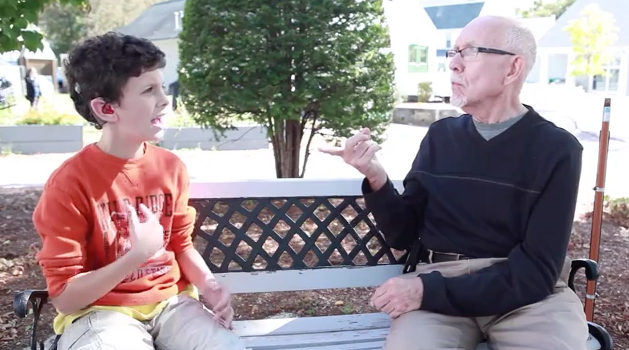 Donate now to support quality ASL instruction at The Learning Center for the Deaf. Supt. 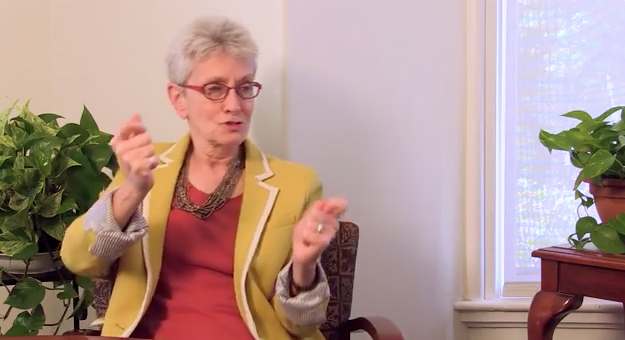 Judy Vreeland shares her vision for The Learning Center for the Deaf, its evolution over the years, and hope for the future and the future of ASL instruction at the school. 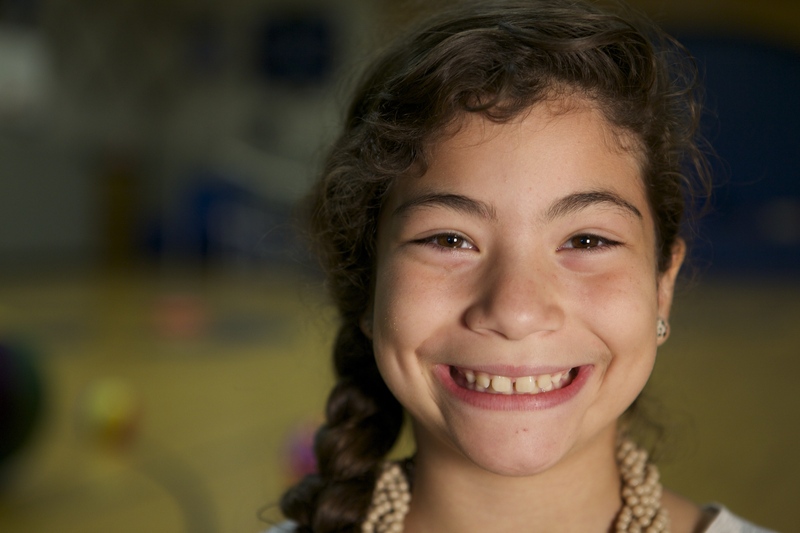 Donate now to reinforce the effort ensure Deaf kids get quality language instruction. Spend time with Zora as she shares her plans for the future and her love of learning about Deaf history. 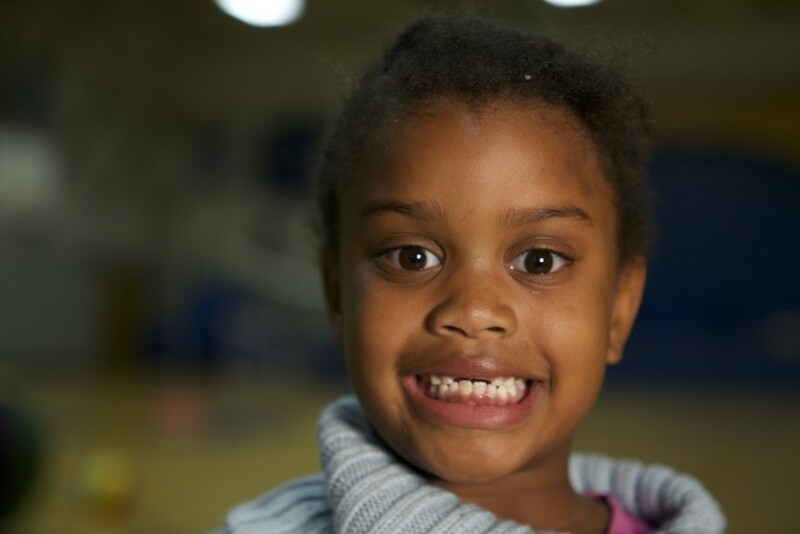 Donate now to support Zora and the other youngsters at The Learning Center chase their dreams. Belinda shares her love of school and the hope to attend Gallaudet University like her parents. Donate now to support Bebe and the other youngsters at The Learning Center chase their dreams. Briana shares her mother’s story to enroll her at The Learning Center for the Deaf. 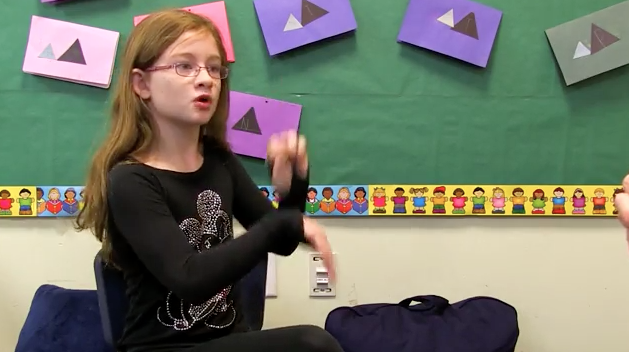 She loves ASL and dreams of someday becoming an ASL teacher at a Deaf School. Donate now to support Briana and the other youngsters at The Learning Center chase their dreams. 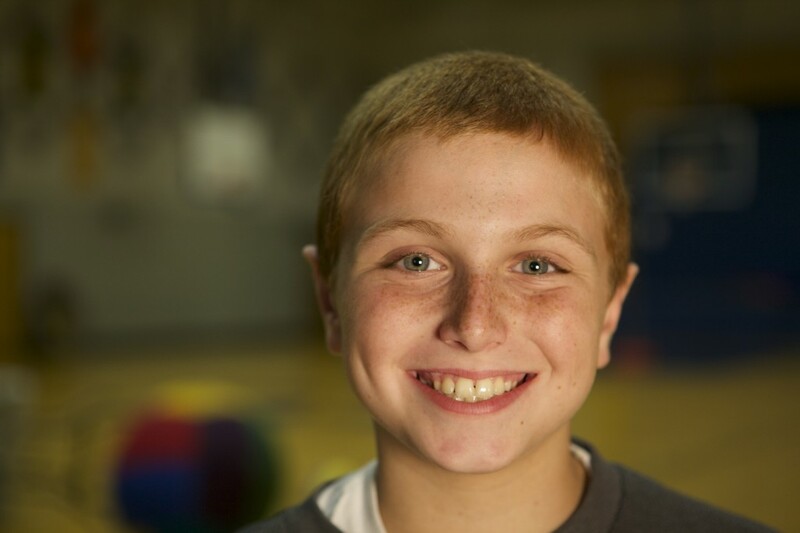 Meet Tyler who loves school, particularly math, and dreams of going to college. Donate now to support Tyler and the other youngsters at The Learning Center chase their dreams. Chloe shares her desire to go to college and to become a Veterinarian. She enjoys history and social studies. 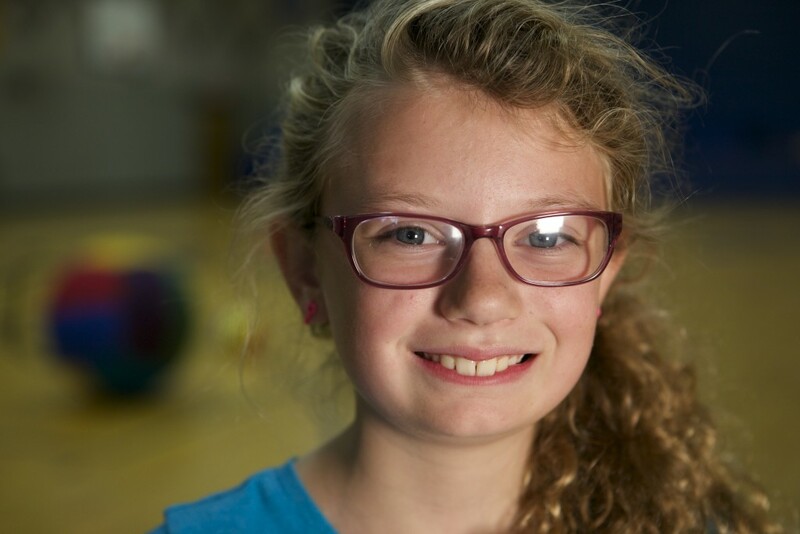 Donate now to support Chloe and the other youngsters at The Learning Center for the Deaf chase their dreams. Max shares his appreciation for his education and the teachers at The Learning Center for the Deaf. Donate now to support Max and the other youngsters at The Learning Center for the Deaf and help them chase their dreams.